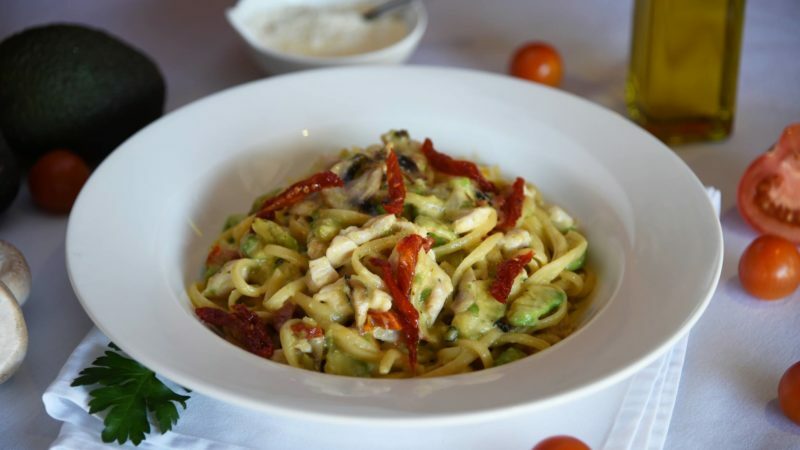 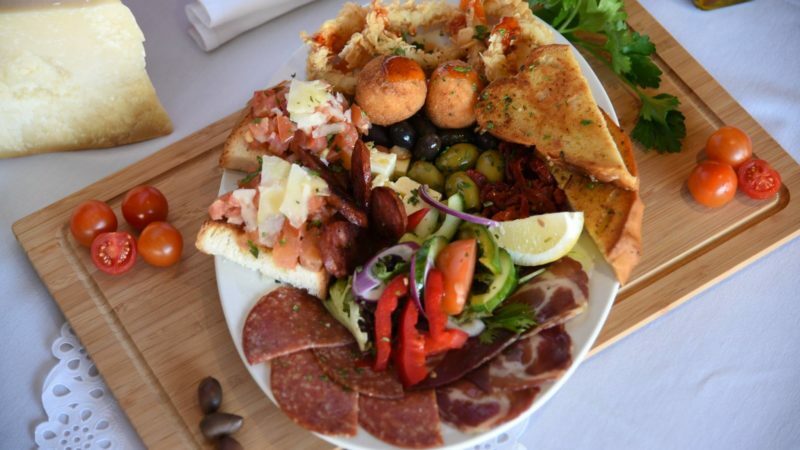 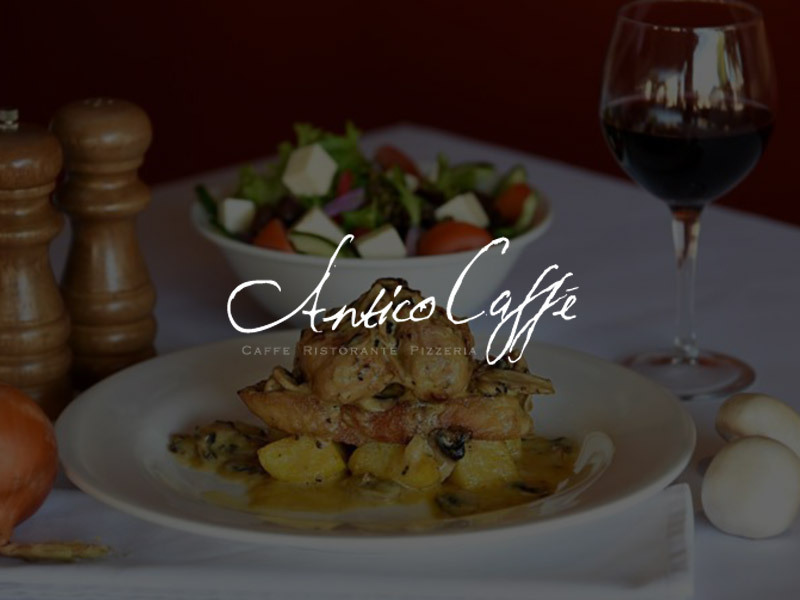 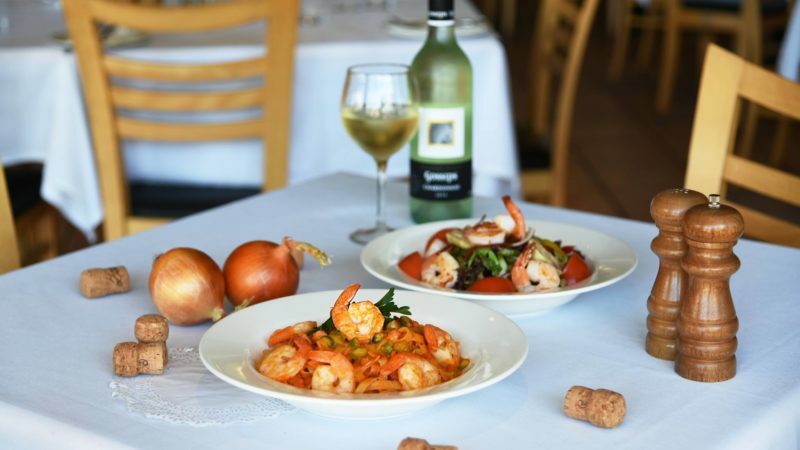 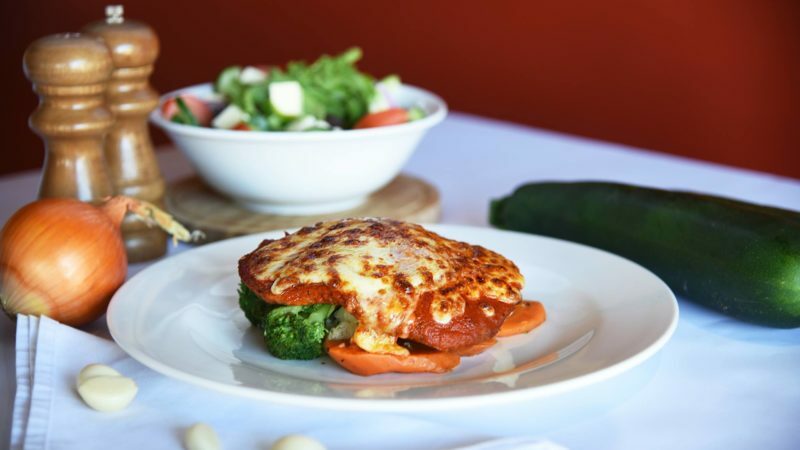 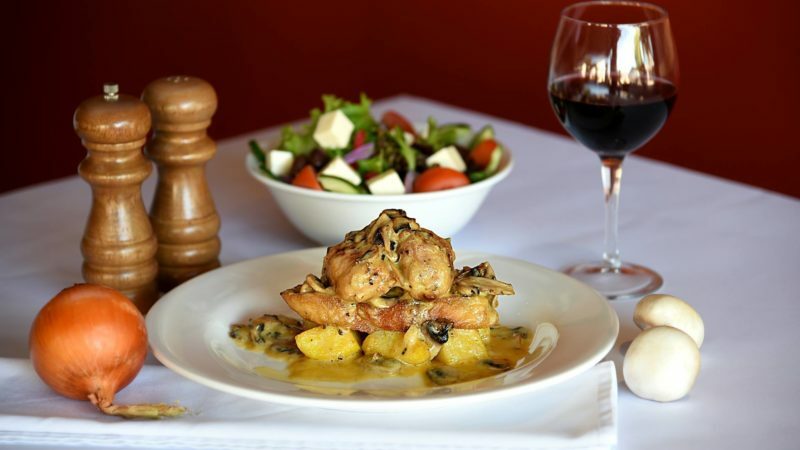 Benvenuti Welcome to one of Perth’s premier Italian restaurants Antico Caffe, where traditional Italian cuisine is tantalisingly presented in friendly surroundings. 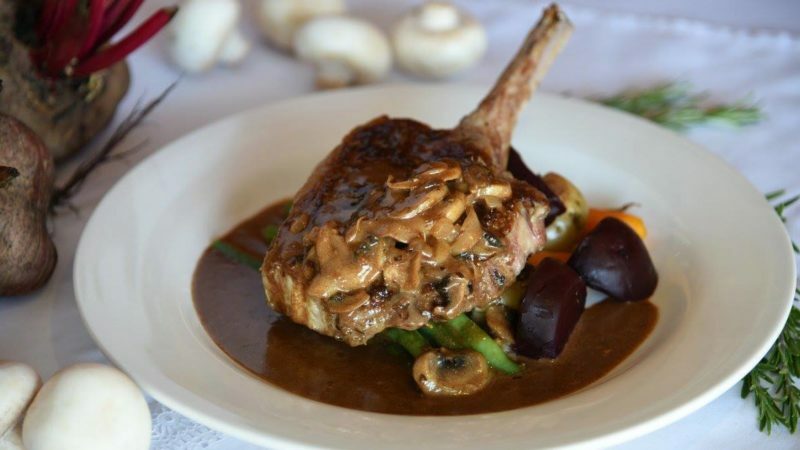 Let your head chef and owner take you on a journey of delectable delights started in. 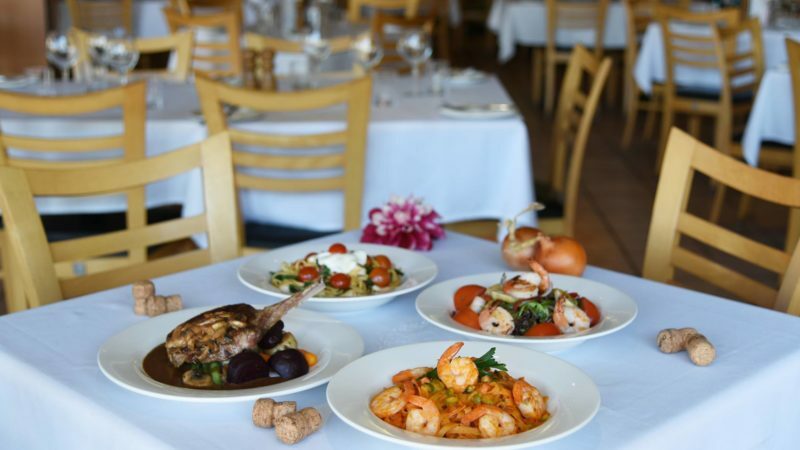 It is the combination of central location, exquisite food and exceptional service which makes Antico Caffe the perfect place for any occasion.